We would highly appreciate your opinion. This way we can prepare and develop the future for FSE together! I am so happy of being part of this family even though I was inactif, I do apologize to you all. And this time around i will do my best to be actif. I hope you’re all fine. Concerning the tutorials I wanna ask if it is possible to add videos that may help us while going through it without any form of challenges that you may face. Nilson, we are very happy to be able to support you! 🙂 In the next few months we will be focusing more on hardware so you can expect a lot more photos. In the future we will also be publishing more videos – it may take a while though because we want them to be really good. Thanks for the input! I’m verry glad to participate at the FSE experience. Thank you very much for your abnegation an the way you believe in us. The tutorial you give is good. But me i want to explore another domain whith python language. You must know that in cinema, visual effect is made by motion capture and in post production, the production program the effect with python language, if i’m not do mistake. Can you help me to know how it work? Secondly: I want to ask when we’ll start POO in python? Thanks, we’re glad you like the tutorials! We plan on delving deeper into OOP in Python after the summer – in the next few months you can expect some material on working with hardware, and afterwards we’ll be talking about how to write classes and work with objects. Using those skills you can more easily work with a wide range of topics, for example film production. So keep your eyes open in autumn and let’s discuss more about what specifically you’re interested in when we come back to Togo in December! Thanks guys for your devotion, the time you are giving us, for sharing your knowledge with us. I specially appreciated the two last tutorials: high level, and a little more complex. I didn’t get well the use of args and kwargs. But I like the way you teach us. I understand easily. 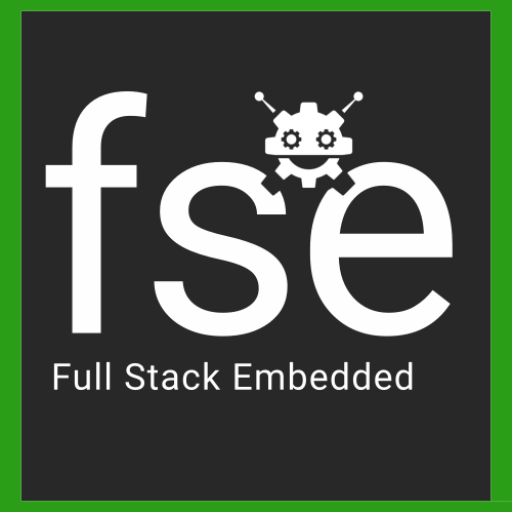 FSE has a new logo!